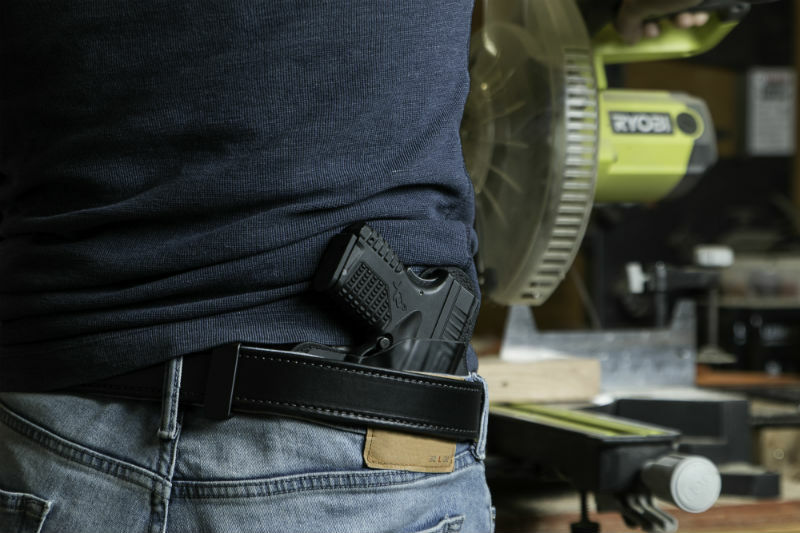 Concealed carry reciprocity has always been a topic debated at the state-level, a trend reflected by most types of gun legislation. National concealed carry reciprocity is a federal system of reciprocity. As it stands, states typically individually duke it out over gun laws. 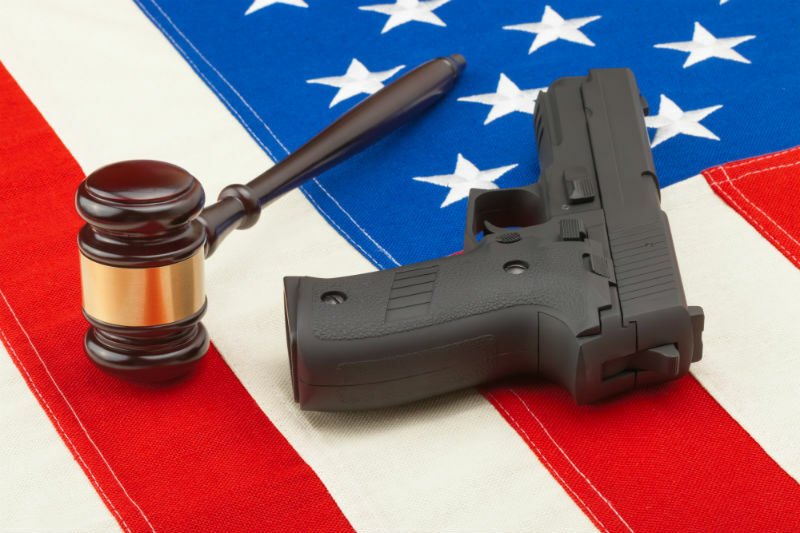 CCW reciprocity is an interstate agreement between permit-issuing authorities allowing permit holders from one state to travel to another state with comparable gun laws. The attempt to make reciprocity a federal law affects you directly if you have a handgun carry permit — imagine getting a permit from a state where the process has been allocated to an online procedure, and then carrying in California or Maryland while on vacation or a road trip. These are states that require several hurdles in the process, including satisfying subjective "good reason" requirements. It would cut bureaucratic tape in the permitting process, but it has a history of being declined in both branches of Congress. Here's a four to five-minute read on this law's past, its intents and the arguments both sides present. Despite President Donald Trump pushing for National CCW reciprocity to become federal law in his first term, and heavier lobbying efforts from the NRA to push it into action, this piece of legislation has been proposed every year since 2008 and potentially before that as well. Unsurprisingly, the language is the largely the same in the bills presented to the 115th Congress. They both seek to amend federal criminal code in Title 18 to allow a qualified permit holder to travel to and lawfully carry concealed weapons within any state which they do not have permanent residence. Both house and senate bills summarize the bill with the following description: A qualified individual must: (1) be eligible to possess, transport, or receive a firearm under federal law; (2) carry a valid photo identification document; and (3) carry a valid concealed carry permit issued by, or be eligible to carry a concealed firearm in, his or her state of residence. However, H.R. 38 presents this: the bill specifies that a qualified individual who lawfully carries or possesses a concealed handgun in another state: (1) is not subject to the federal prohibition on possessing a firearm in a school zone, and (2) may carry or possess the concealed handgun in federally owned lands that are open to the public. So, it's an expansion of the available locations concealed carry permit holders may bring concealed weapons. Why are people against this? There are arguments for and against national concealed carry reciprocity. The support is fairly straightforward from some of the most influential voices. "The individual right to carry a firearm in defense of our lives and our families does not and should not end at the state line," NRA Executive Vice President and CEO Wayne LaPierre said in season 1 episode 11 of his series on NRA TV. President Trump echoed a similar sentiment, likening concealed carry permitting to driving licenses. "If we can do that for driving, which is a privilege, not a right, then surely we can do that for concealed carry, which is a right, not a privilege," he said. The persuasive language each of those figures present is heavy. The opposing viewpoints are equally as intense. Some argue it's federal overreach, abrogating state sovereignty power to enact legislation for residents in their respective jurisdiction. In the opinion of some who are against such legislation, the varying levels of state requirements across the board differ from state to state, and applying a federal requirement to recognize permits from less intensive states could present undue federal power. The ability for states to enact individual gun rights legislation has been a boon in the past for pro-gun legislative offices. The NRA Institute for Legislative Action argues concealed carriers are turned into accidental criminals by traveling to states without solid reciprocity agreements in place. It's the job of law-abiding gun owners to make your voice heard like Peruta V California by voting and supporting the legislation they see fit, and opposing laws that hamper gun rights. Let others in the comments know how you feel about these laws. Jake Smith (@notjakesmith) is a copywriter and photographer based in the Pacific Northwest who enjoys shooting pictures and ammunition outdoors.